We’re drivers, too, so we know what an important role your vehicle plays in your life. Whether you’re going to work or picking up the kids from school, you need your car to be working properly every time you need it. 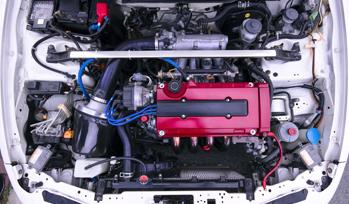 At Preferred Auto Care, not only do we have specialized knowledge of Honda vehicles, but all our technicians are highly trained and able to provide you with ASE Master Certification experience. We strive to make sure that you never have to worry about your car being stuck at the shop when you need it or dealing with getting it home only to have the same problems occur again soon. We know Honda, we know the common problems these vehicles have, and we know how to fix your car right the first time. We can educate you about what to look out for in your Honda, so you can spot potential problems early on and make informed decisions about your vehicle.